A Washington County mother gave a special Christmas gift this past week. 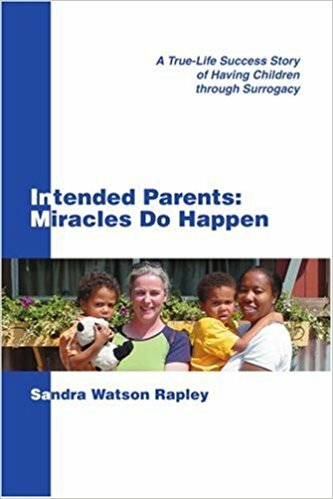 She served as a surrogate for friends wanting to start a family. The babies came early. “It wasn’t how we planned it. I was supposed to have a Caesarean,” said Nasreen Stump, the surrogate mother. Last Tuesday morning, her water broke. Nasreen’s husband, Greg, was working that morning. He’s a Washington County EMS Paramedic.